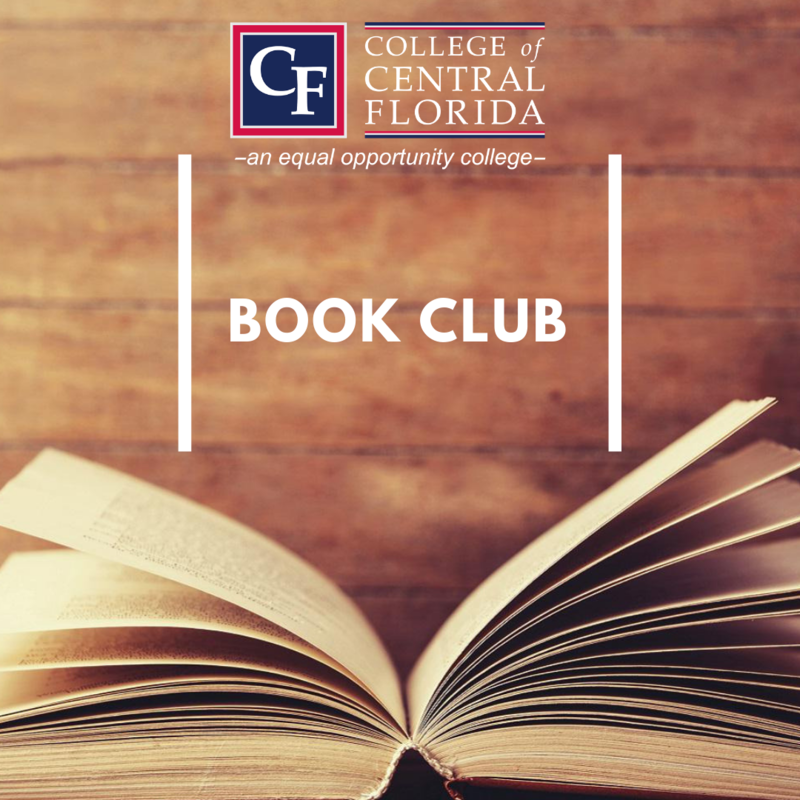 The second meeting of the CF Book Club will take place on Monday, April 22, from 12:30-1:30 p.m. on the Ocala Campus in the Learning Resources Center, Building 3, Room 112; Citrus Campus in Building 1, Room 101; and on the Jack Wilkinson Levy Campus in Room 107. We’ll be discussing Ron Rash’s novel “Serena” (384 pages, HarperCollins, 2008), a compelling story of passion and violence set in 1930s North Carolina. It was later adapted into a 2014 film of the same name starring Bradley Cooper and Jennifer Lawrence. Those interested can bring their lunch and ideas for future books to discuss. All faculty and staff are welcome. Drinks and light snacks will be provided on the Ocala campus.